Why wait? Call: 07712 804803 or 01905 457642 NOW! Then Learn to drive in Worcester with driving lessons from a fully qualified DVSA registered Worcester driving instructor and pass your driving test faster with Drivemark Driving School. 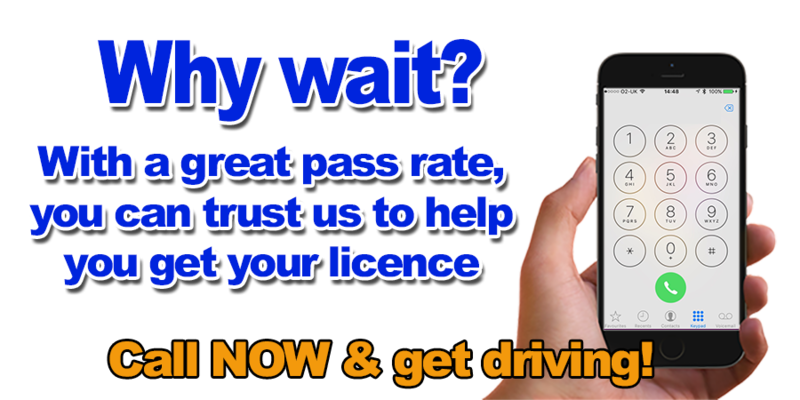 Drivemark Driving School is based in Worcester but we also provide driving lessons in & around Worcester. If you´re looking something other than weekly driving lessons then we can help with that too as Drivemark Driving School also provides intensive driving courses, hazard perception and theory test advice, Pass Plus courses, Refresher and Motorway driving lessons. We are an independent driving school with many years experience. Our driving school has none of the high overhead costs of many larger driving schools who have expensive driving lessons. I pass these savings on to my pupils so they get high quality driving lessons, not cheap but at an affordable price! Looking for the cheapest lessons or driving schools with lots of offers or discounts is not a guarantee of quality. Why choose Drivemark Driving School in Worcester? 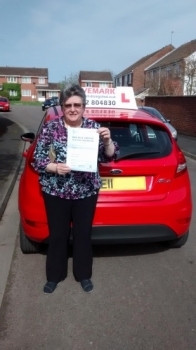 Whether you are a complete novice getting behind the steering wheel for the very first time or a more experienced learner driver who has already had some driving lessons or even a full licence holder but want to top up on your driving skills and confidence, then DRIVEMARK DRIVING SCHOOL in Worcester is the one you are looking for. I have always been involved in the road transport industry and hold LGV (lorry) class 1 and 2 licences and have a CPC in Road transport. I also hold a full motorcycle licence and do thousands of miles each year on two wheels. In my driving lessons I pass this extra experience on to my pupils so they understand how drivers of very large vehicles and riders on two wheels see the road and hopefully this makes a far more competent and safer car driver. I use a Ford Fiesta fitted with air conditioning for your comfort and dual controls for your safety. Full 1 or 2 hour lessons. Theory and Hazard perception test preparation. Thanks for reading about Drivemark Driving School Worcester, get in touch, book some driving lessons and I will teach you the skills required to become a confident, competent and responsible driver. Give us a call and Learn to drive in Worcester with Drivemark Driving School.